Looking for an inspiring coffee table book? “Prime – The Definitive Digital Art Collection” is a book that will spark a conversation in any room. 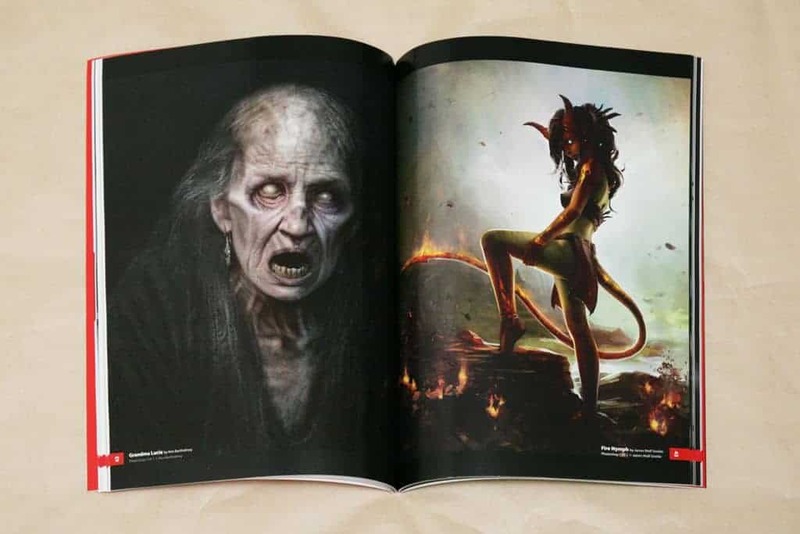 This collection contains 5 books with over 400 paintings from some of the industry’s best digital artists and we’re happy to showcase it to you courtesy of 3DTotal who sent us this book. As with the previous books we’ve received from 3D Total, they’re better quality than most of the books that you’d typically come across. 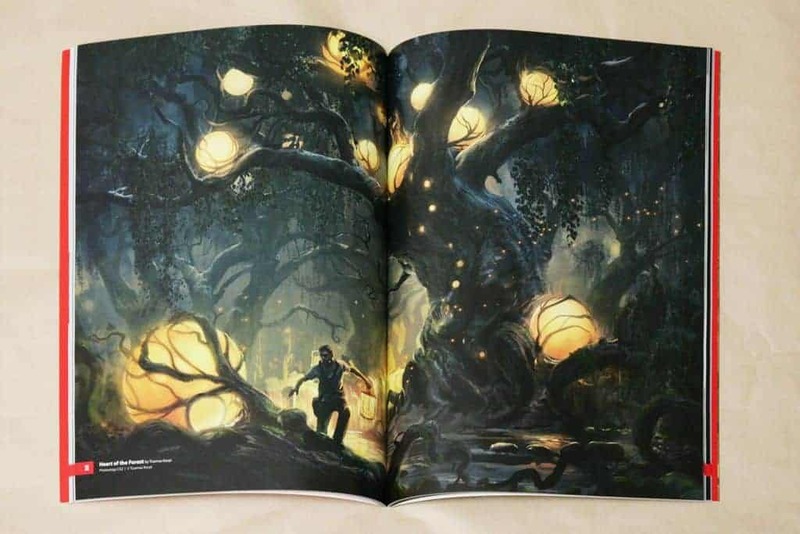 This collection contains 5 books printed on full-color pages and a matte cover with spot finish. The books are stored in a thick cardboard box with the same matte and spot gloss finish. Unlike some of the other books we’ve reviewed, this book is a picture book with no instructions. You’ll find amazing digital paintings with a short info with the title, artist, and the software used. The 5 books are split into 5 categories: scenes, fantasy, characters, cartoons, and sci-fi. Almost all of the artworks were created with Photoshop. A few use a combination of Photoshop and 3D software such as Maya and 3D Studio Max while others use purely Painter. 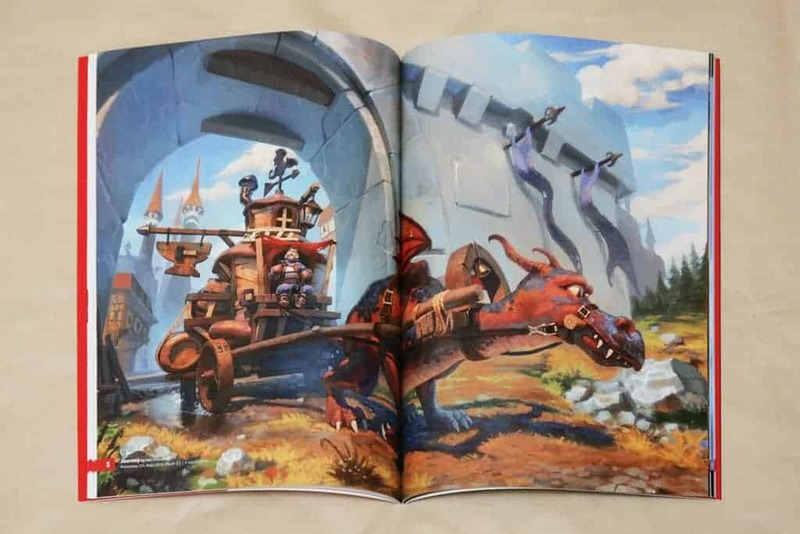 This is a book with hundreds of amazing artworks, mostly painting with some 3D scenes and characters. Although it doesn’t have any instructional content, the artworks have their own innate instructional value. It’s incredible how much you can learn from looking at other peoples’ artwork – things such as the different painting styles and lighting effects, the imaginary lines artists use to draw your eyes towards the subject, the color palette used, and how all of these combine to evoke emotion. This insight can change the way you paint and see art. If you’re looking for a book that will teach you how to become a digital painter from nothing, you might be interested in 3DTotal’s other book, “Beginner’s Guide to Digital Painting in Photoshop”. 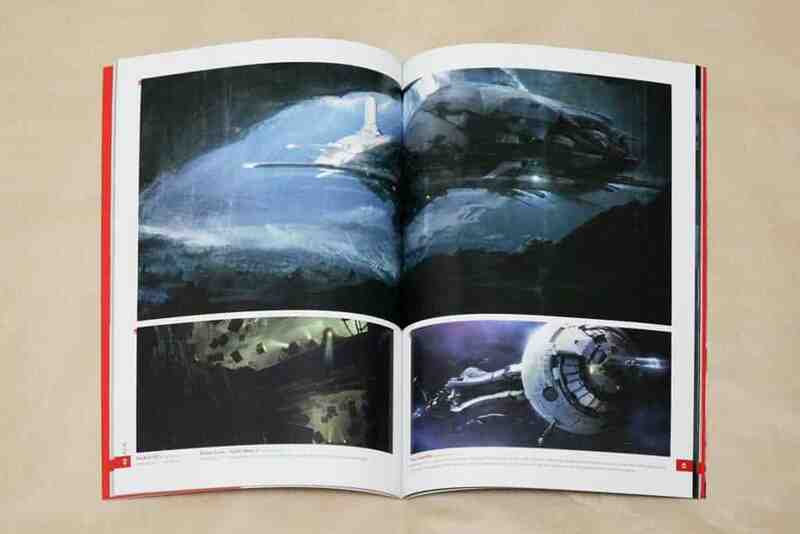 Otherwise, this is a great book with hundreds of digital artworks that will wow you and your friends. 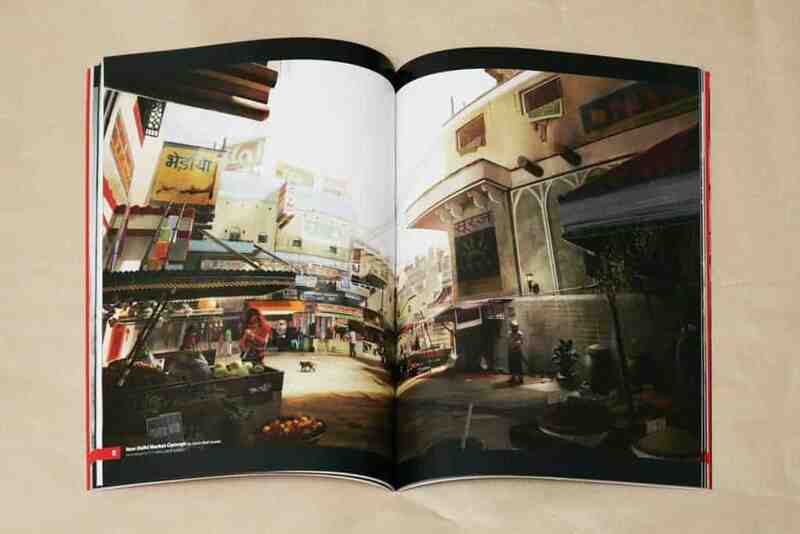 We’d like to thank 3DTotal for sending us this beautiful book and you can get yours too on 3DTotal’s website.